Our services start with your arrival at Jammu Airport/ Railway Station Meet & greet and transfer by Car to Katra. Arrive Katra & check in your booked hotel. Evening Start your yatra to Vaishno Devi Temple after pooja & darshan (your own arrangement) start your journey back to the hotel. Overnight at the hotel. After breakfast, check out from the hotel and transfer to Srinagar. On arrival check in to the hotel .Evening visit to Mughal Gardens. Chashmi-e Shahi - The Royal Spring which commands a magnificent view of Dal Lake; Nishat Bagh - The Garden of pleasure is located on the bank of Dal Lake with Zabarwan Mountains in the back & Shalimar Bagh - Abode of Love which was built by Emperor Shah Jehan for his wife Nur Jehan. Your afternoon is free. 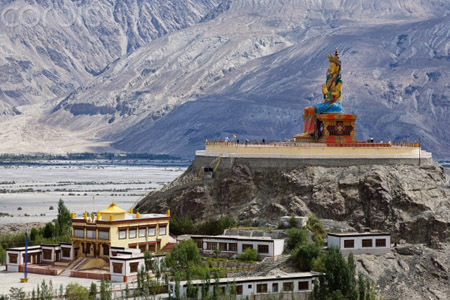 You may visit Shankryacharya Temple . Overnight at the hotel. After breakfast, enjoy full day tour tour to Sonmarg – Meadow of Gold offers many scenic trekking routes and is famous for Thajewas Glacier. In the afternoon enjoy the scenic surroundings of Sonmarg or you can visit Thajewas Glacier (at own cost) and back to Srinagar . Overnight at the hotel. After breakfast, check out from the hotel and drive to Gulmarg. Check in to the hotel and visit to Gulmarg – Meadow of Flowers. Gulmarg is a popular hill station and well known for skiing in winters. On arrival check-in at your hotel. take a Gondola ride (at own cost). Gondola ride in Gulmarg is a must for all tourists. There are 2 phases of Gondola. 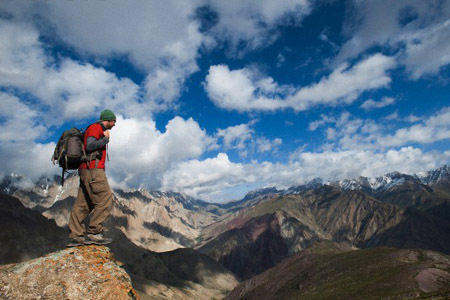 The first phase takes you from Gulmarg to Kungdoor. The second phase takes you from Kungdoor to Aparwath .The tickets can be booked in advance onhttp://www.gulmarggondola.com. Overnight stay at your hotel. After breakfast, check out from the hotel and transfer to Pahalgam – A Valley of Shepherds located on the banks of river Lidder at a height of 7200 ft. On arrival check-in at your Hotel. In the afternoon you can enjoy a short trek or take a pony ride to one of the many beautiful spots around Pahalgam (at your own cost). Overnight stay at your hotel. After breakfast, check out from the hotel and transfer to Jammu airport/ Railway Station. Our tour services will end here but sweet memories of tour will remain forever in your heart. Full day tour to Sonmarg. 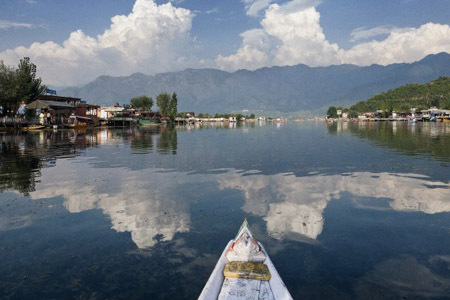 Full day tour to Srinagar. Full day tour to Gulmarg. Full day tour to Pahalgam. 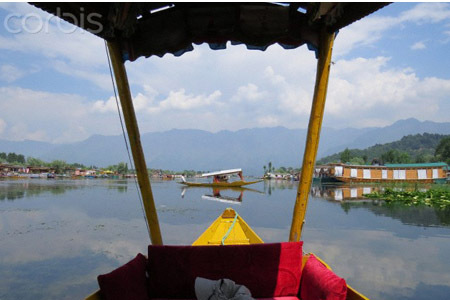 1 hour Shikara Ride in Dal Lake .